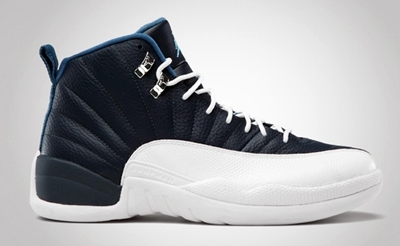 After making noise and getting a lot of attention when it was last released, the Air Jordan 12 Retro “Obsidian” will be making its return soon. Jordan Brand is set to release this excellent edition of the Air Jordan 12 Retro on June 23 for just $160, which absolutely worthy of what you will get with this kick. Labeled as the Obsidian/University Blue – White – French Blue, the shoe looks very cool like the previous releases, making it an expected hot item soon. Watch out for this one and make sure to grab your own pair! Air Jordan 4 Retro “Military Blue” Now Out!